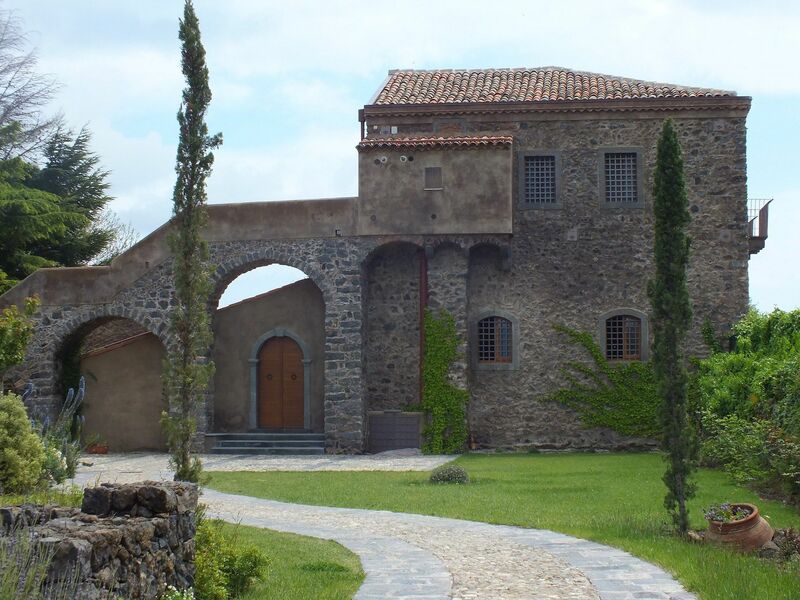 Going back to the first half of the 800s, the Moscamento estate, entirely made of lava stone, with its round arches, its stables and its establishments, used to accommodate the territorial owner – like it used to be back then –, in order to allow him to follow the process of workmanship on his grapes year after year and for every moment. 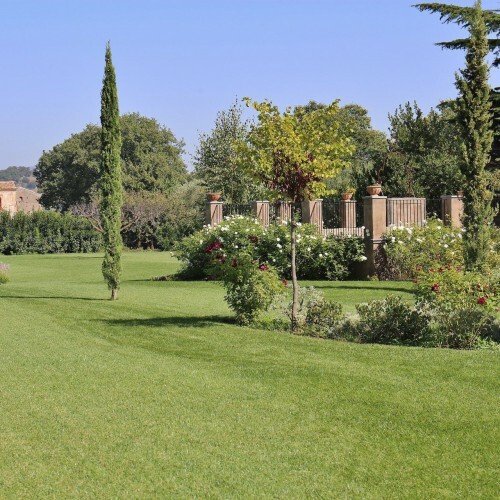 Nowadays, the estate revives thanks to a wise re-development and restructuring program. 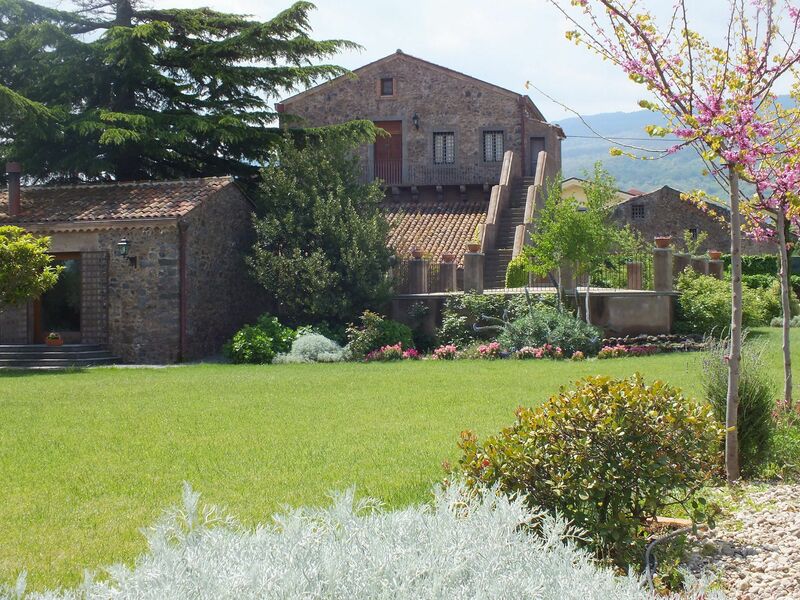 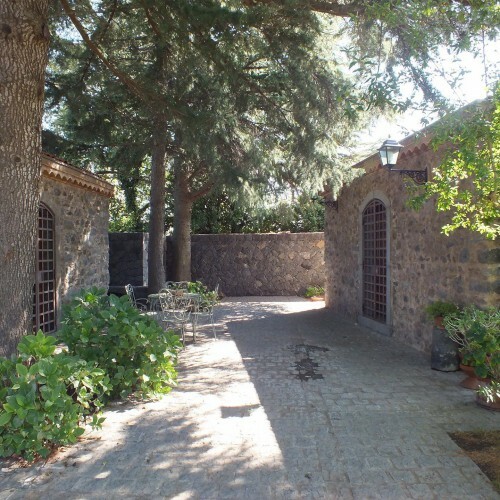 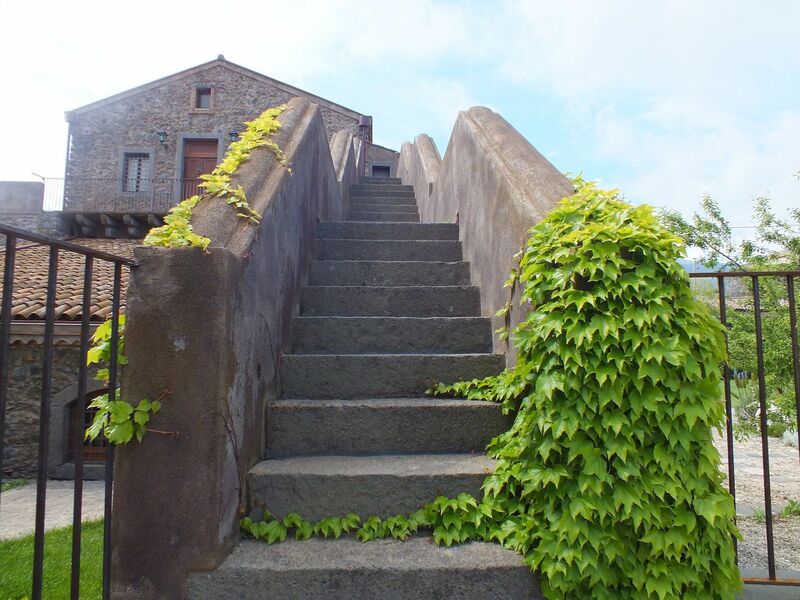 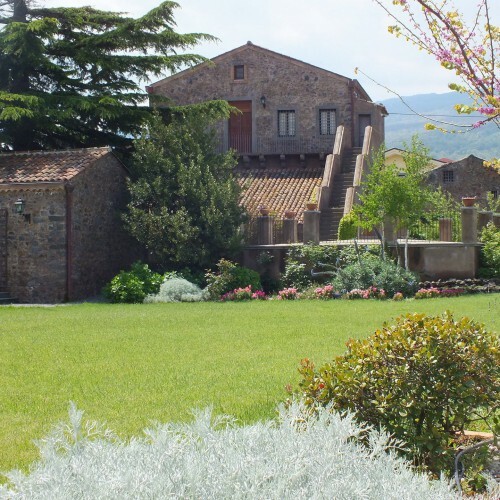 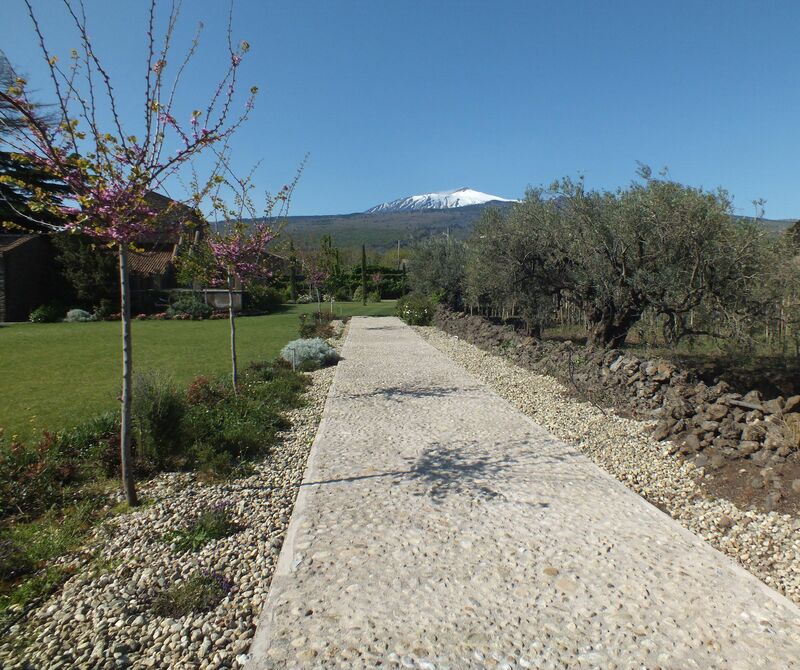 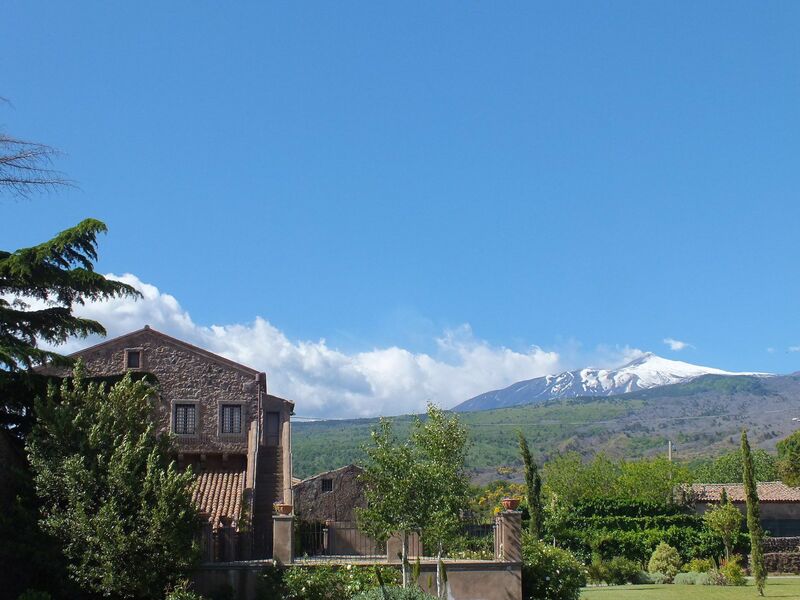 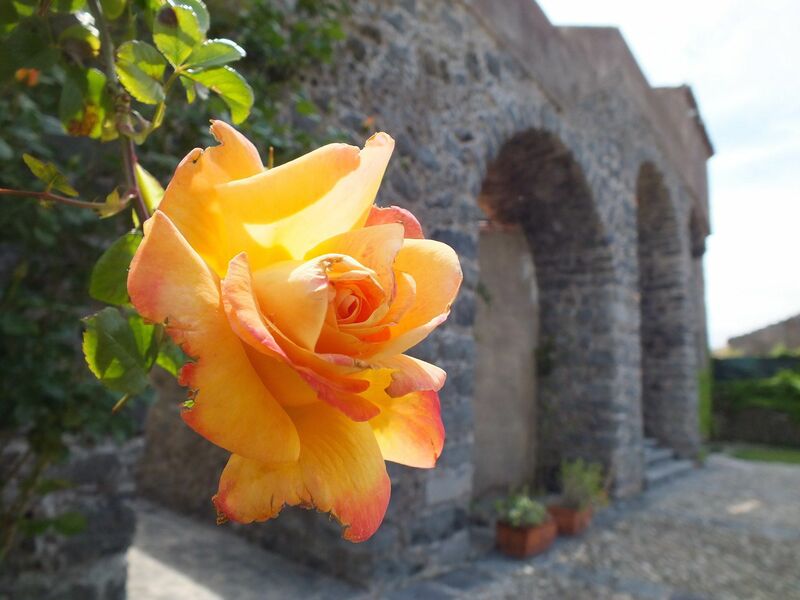 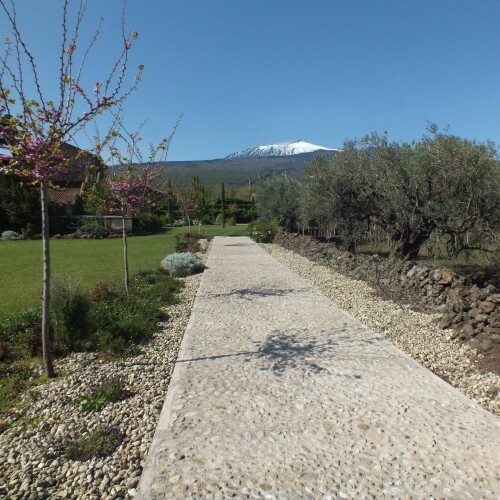 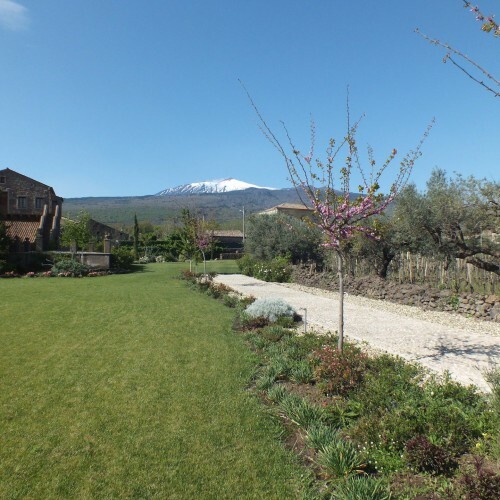 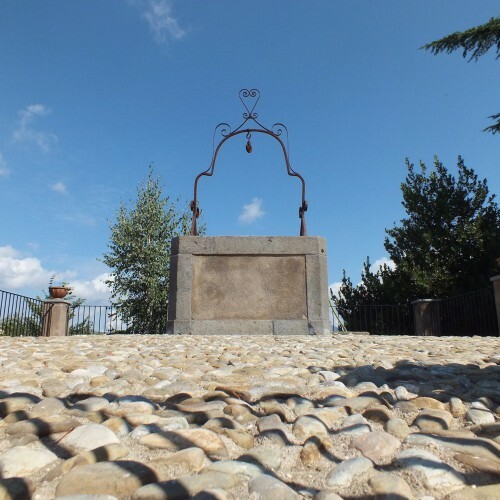 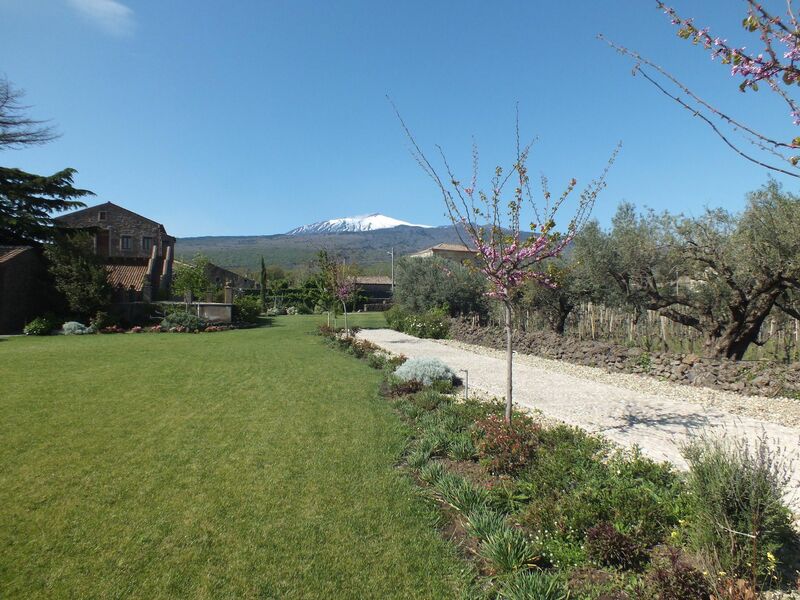 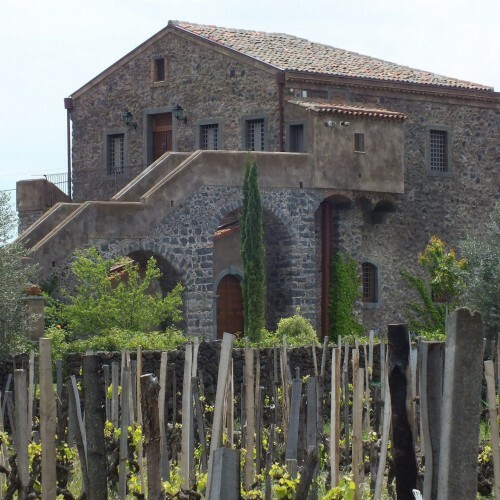 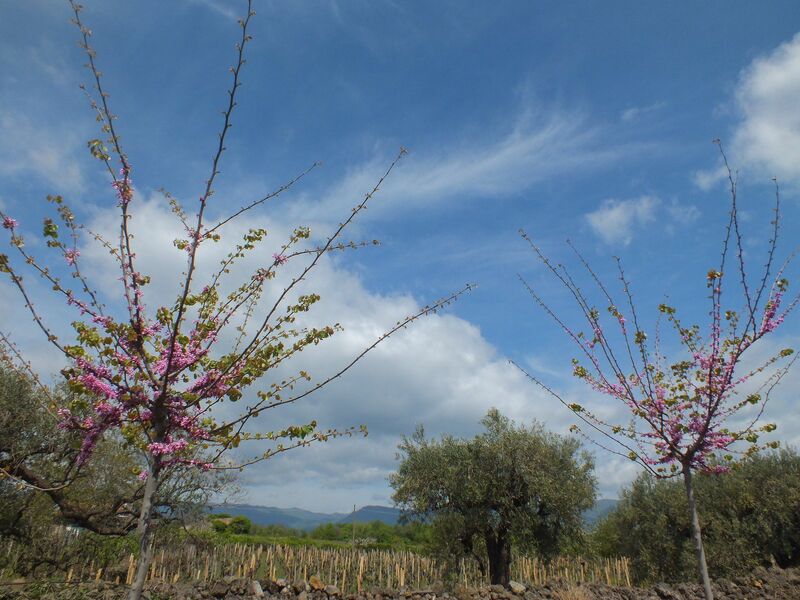 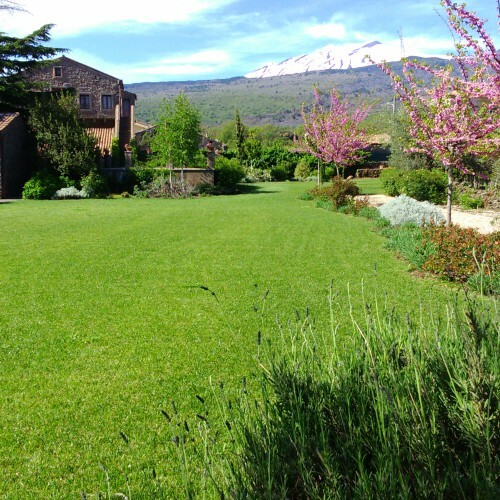 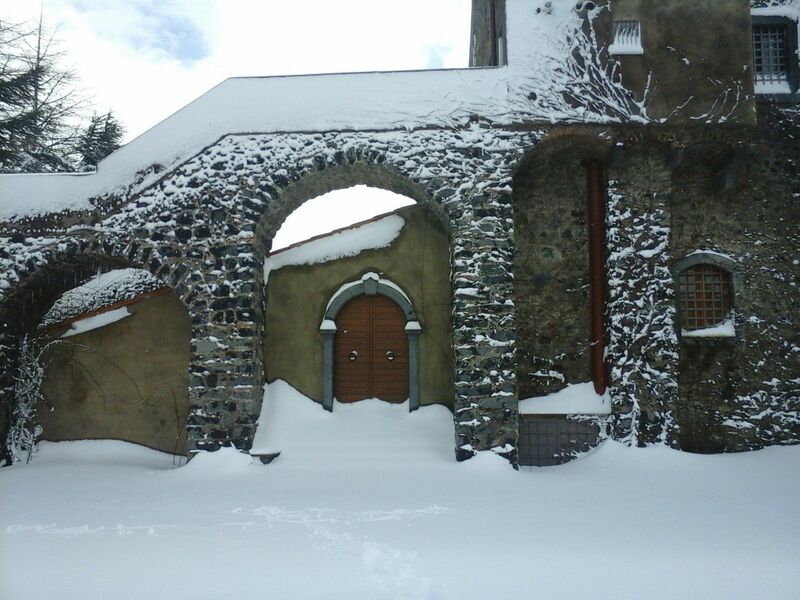 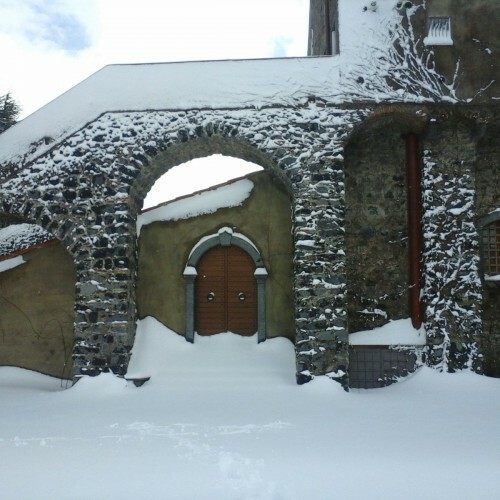 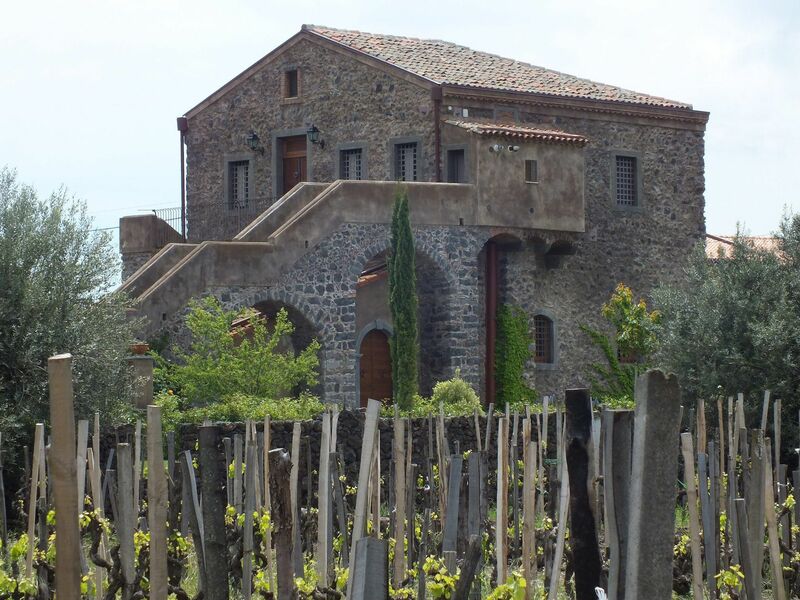 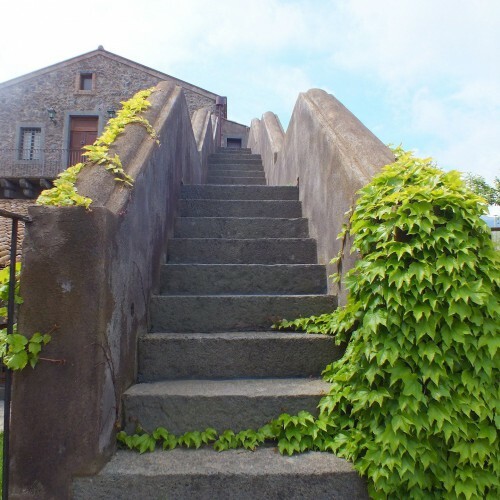 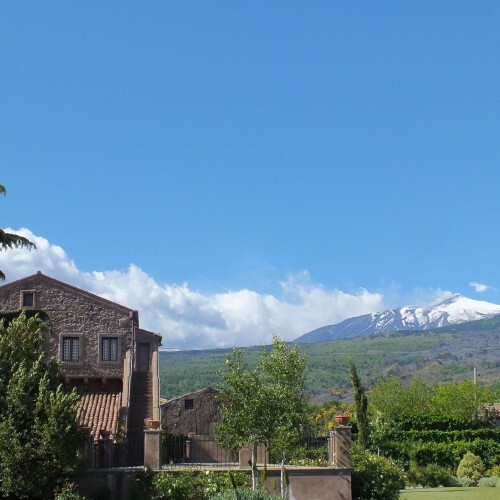 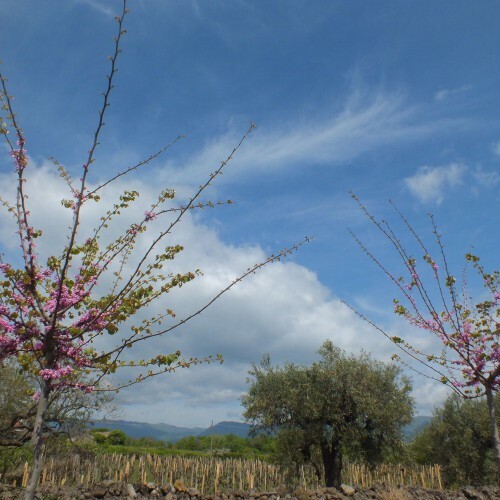 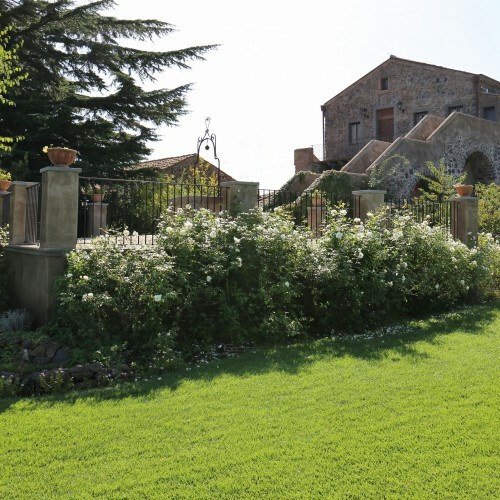 The Etna winery is at present the perfect example of a coordinated fusion of the structural wisdom of a bygone era and the modern technological progress of the vinification. 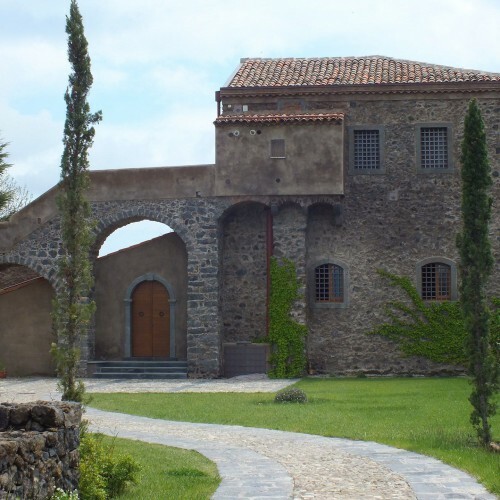 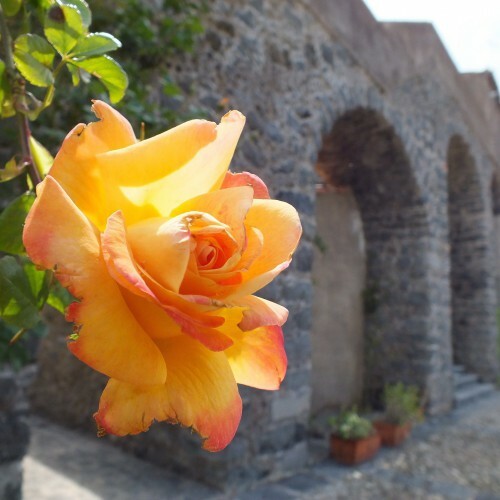 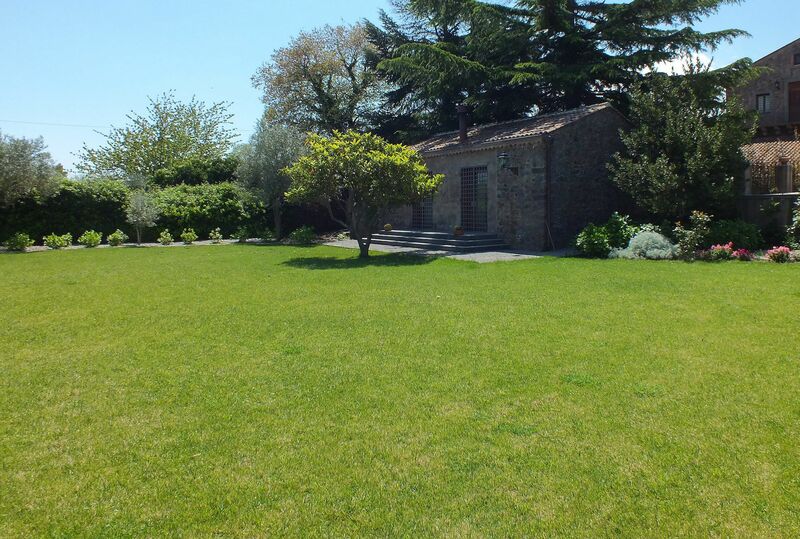 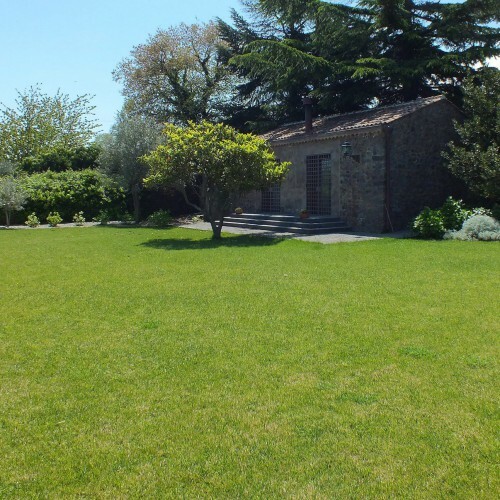 The structure keeps indeed, after the recovery, its fundamental original characteristics: the exposure towards the North, the partial burial and the thick lava walls that overcome the typical roof made of terracotta and shingle, and this allows –still– an excellent internal thermo-hygrometric control. 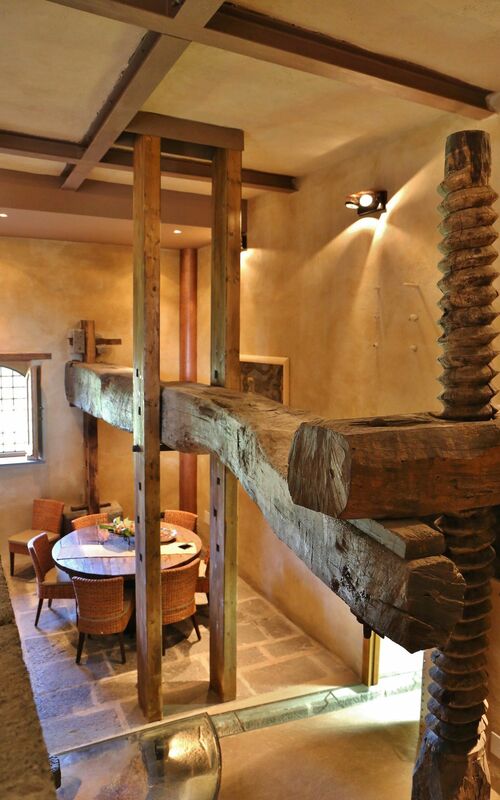 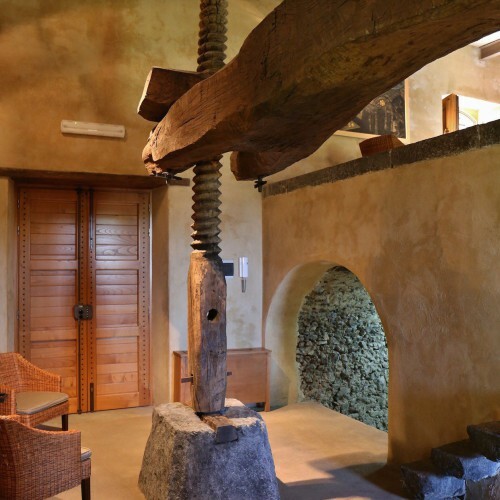 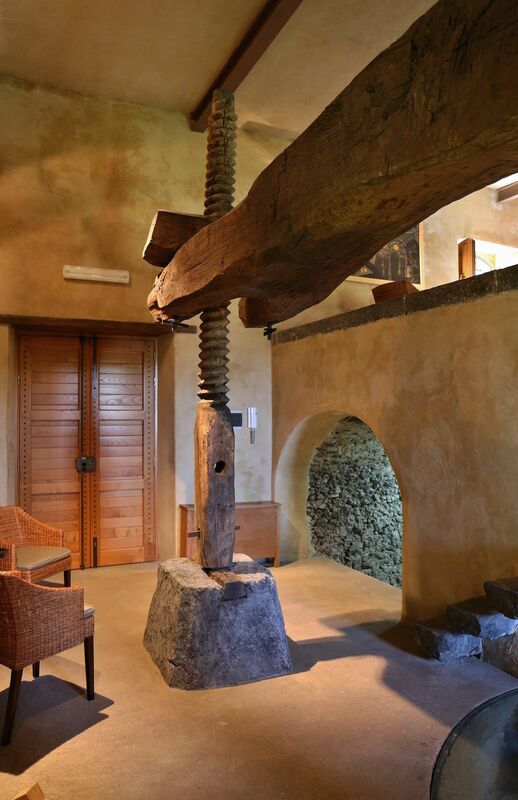 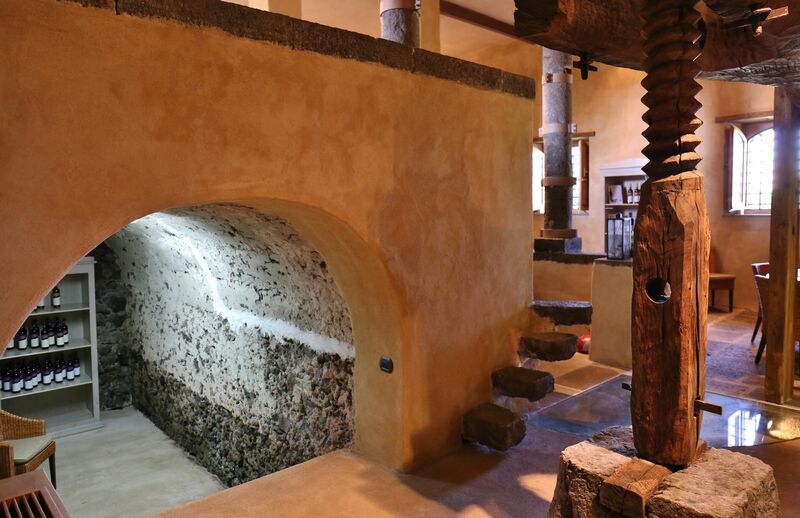 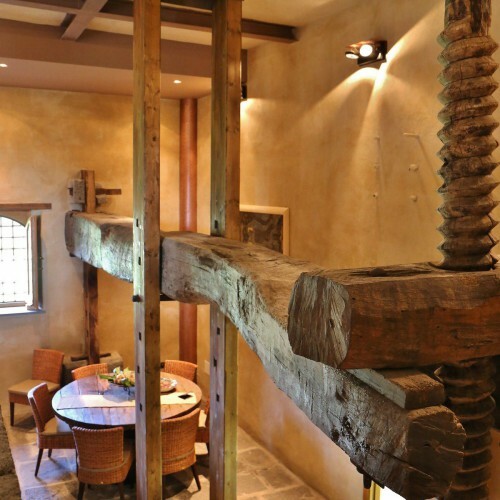 The wine pressing of ancient origin and unchanged through the centuries continues to impose its presence inside the millstone. 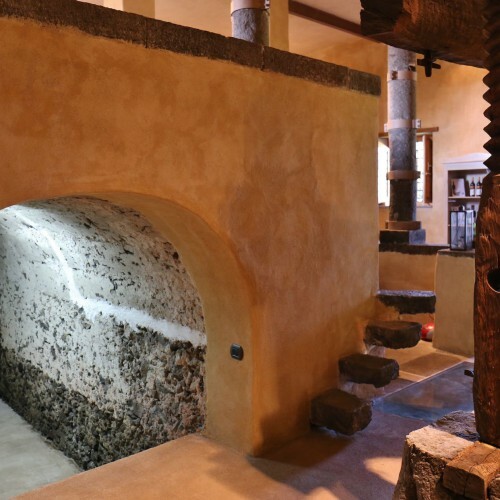 Marcus Porcius Cato was one of the first to describe it in his “De Re Rustica”, as a wise machine made of wood and stone moved from vectarii, specific for the works. 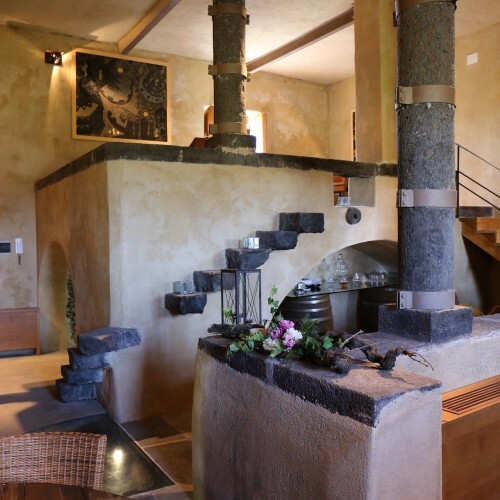 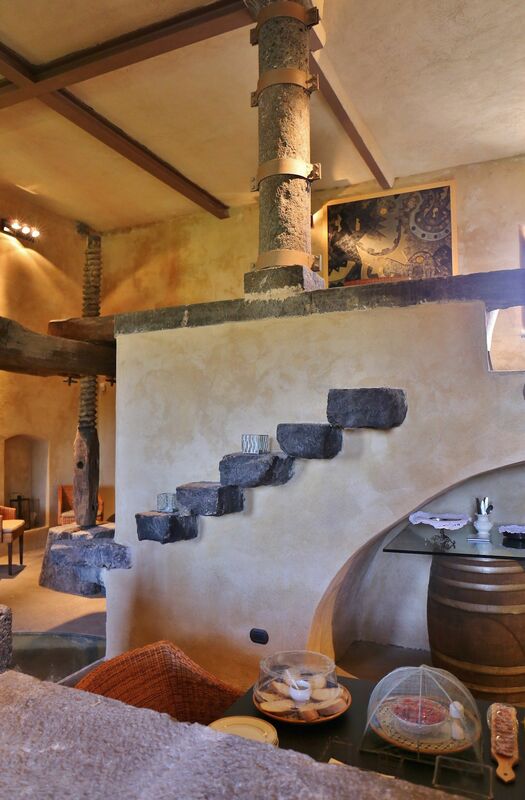 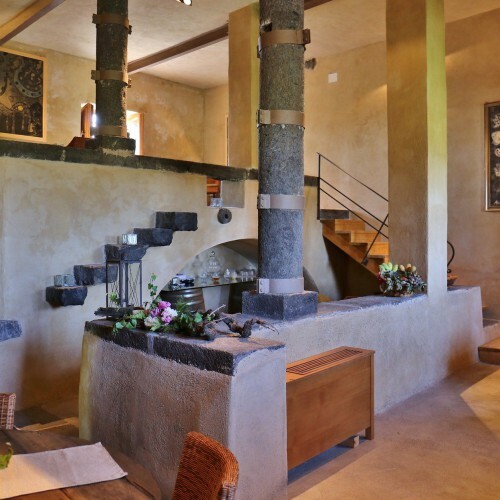 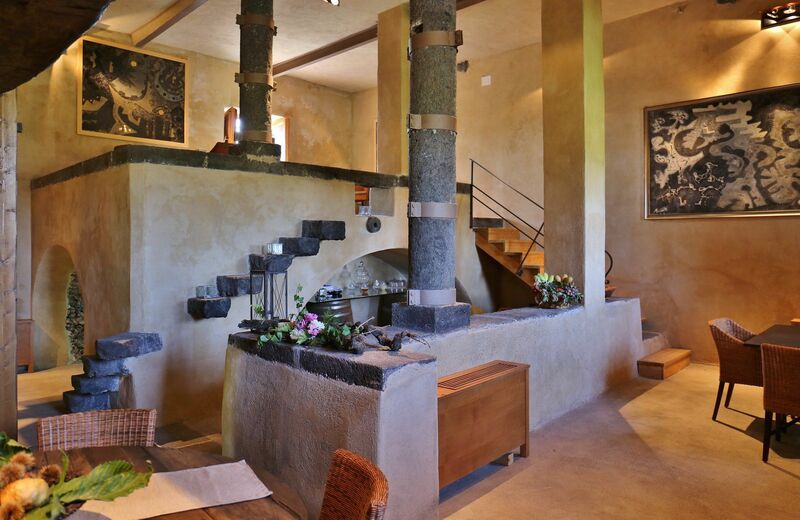 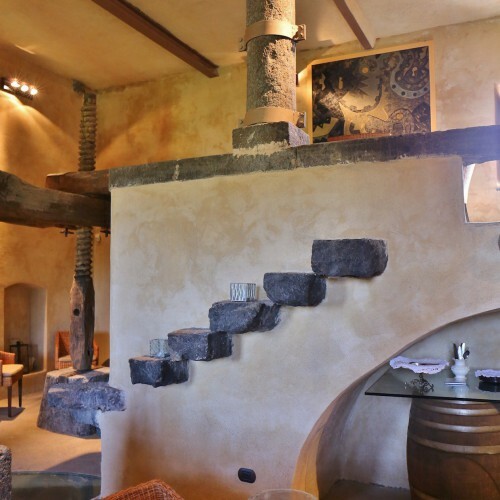 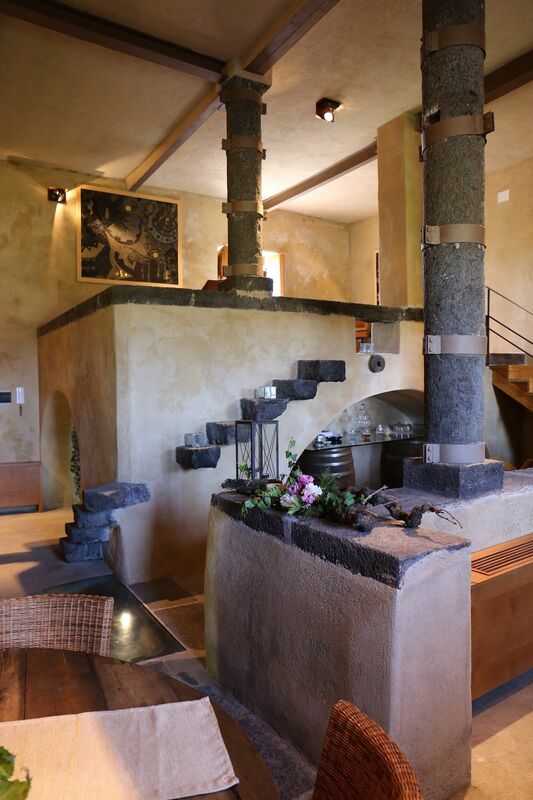 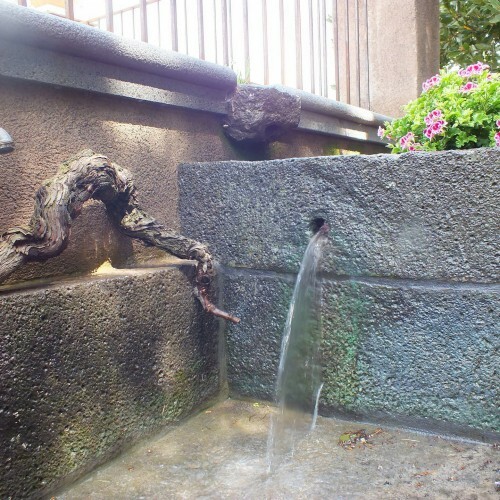 Even in this establishment the lava stone dominates not only the emerging walls, but also the channels and the basins at the foot, an obligatory step to the vine production in the past. 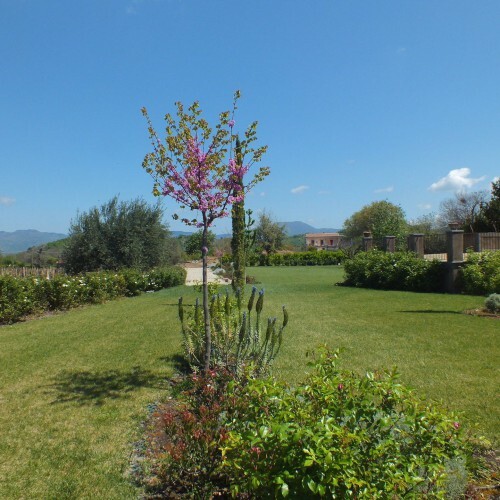 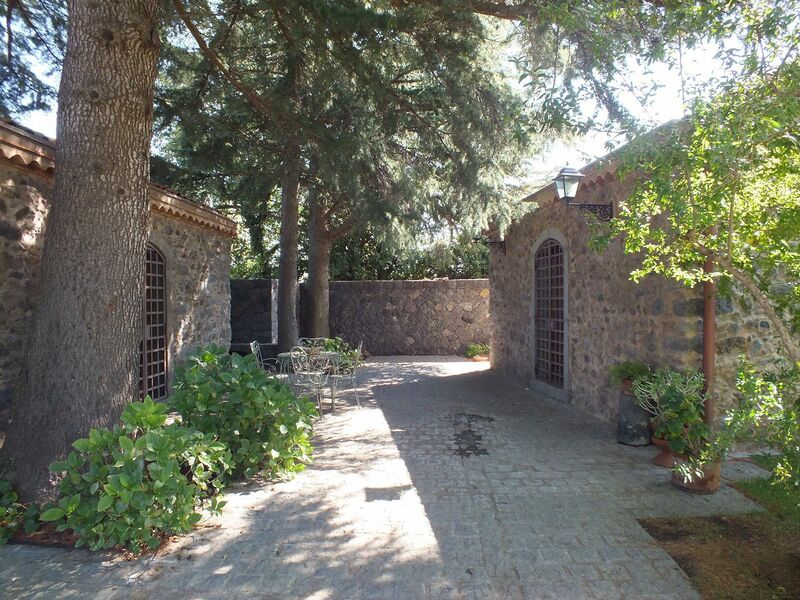 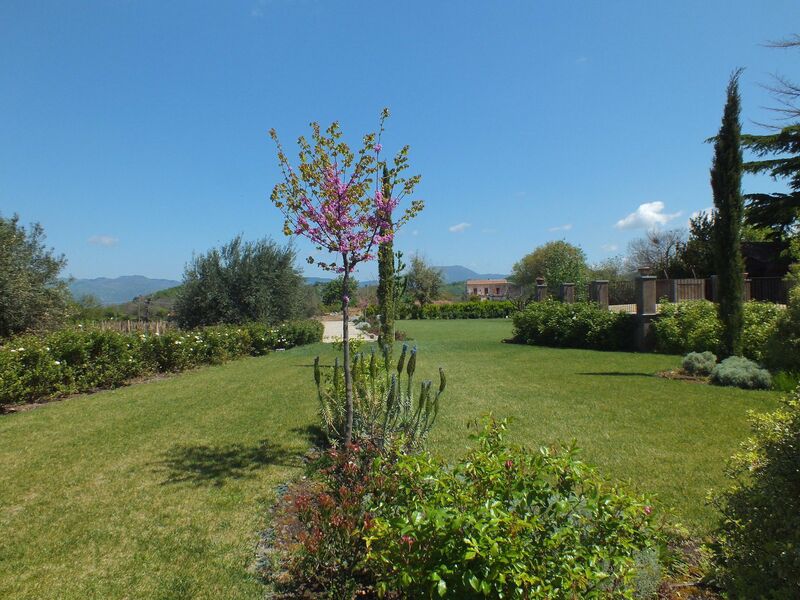 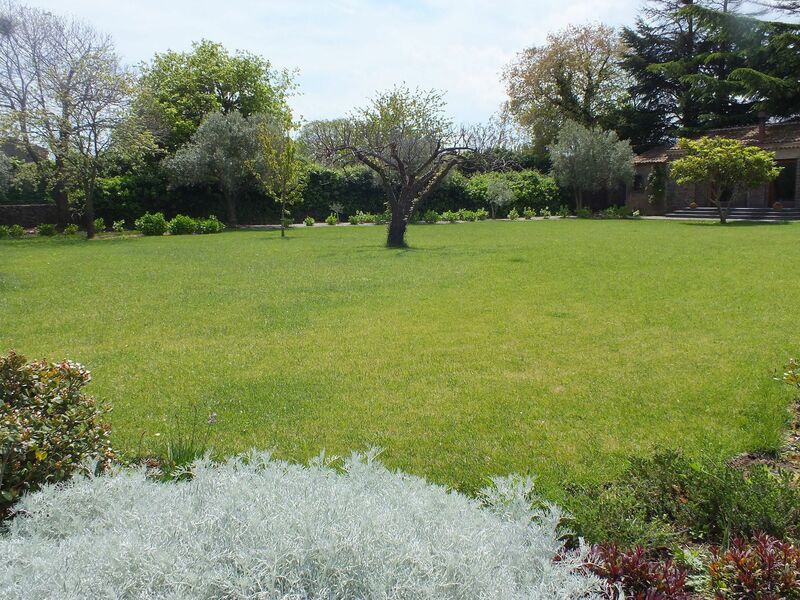 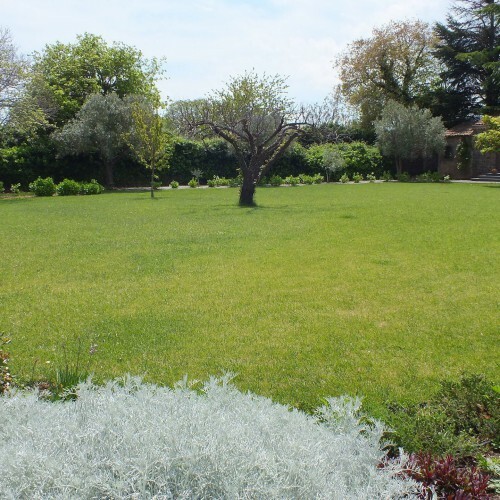 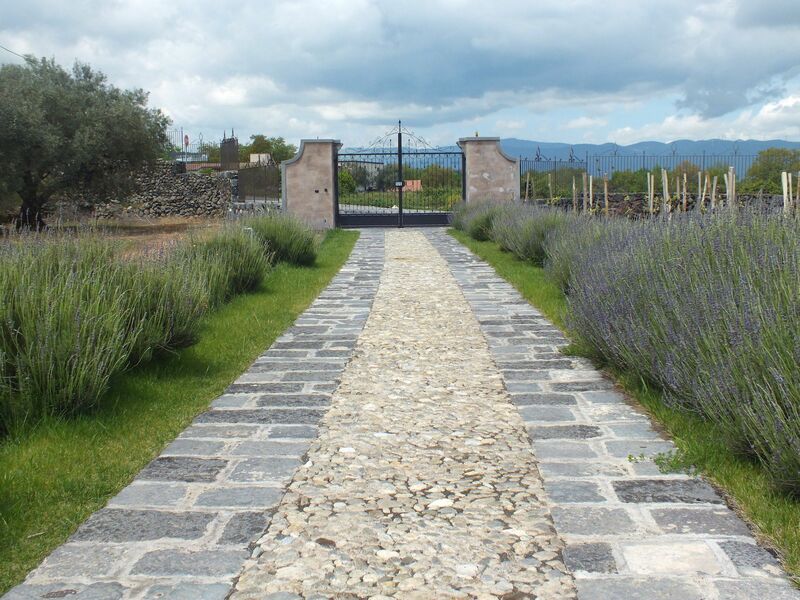 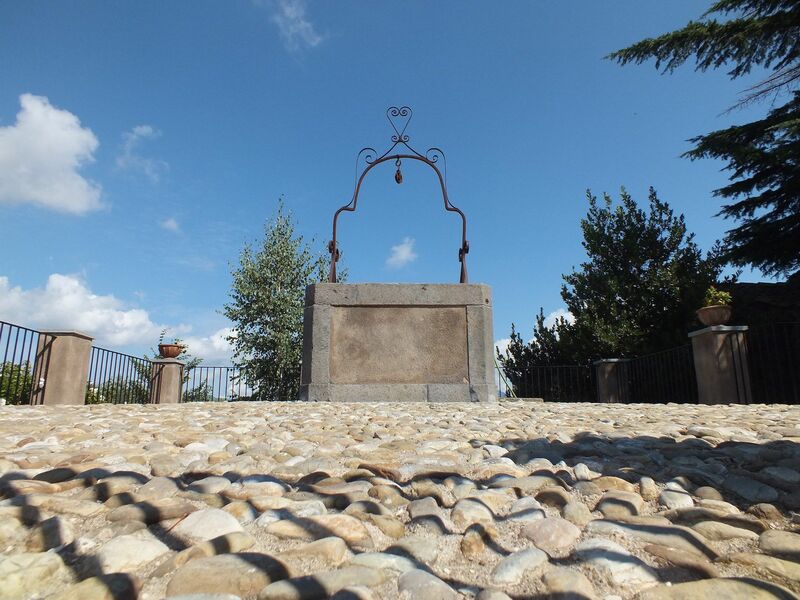 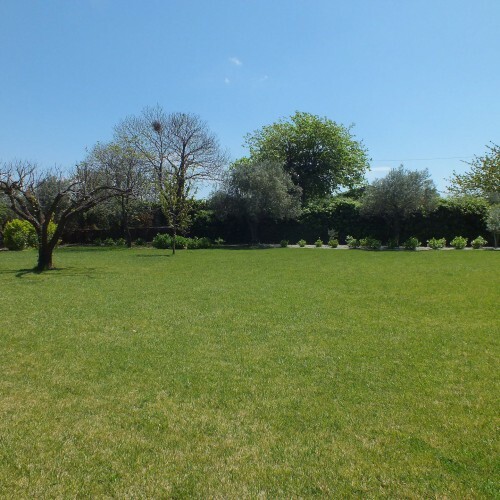 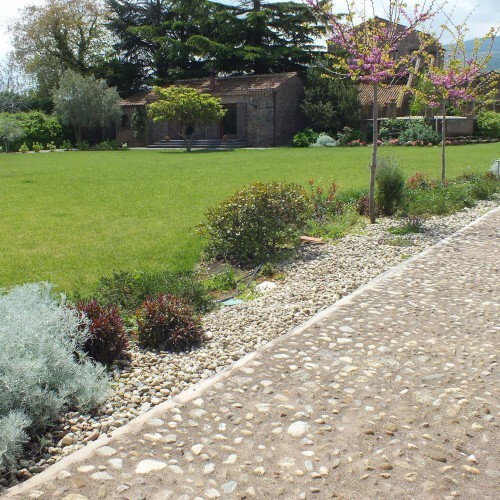 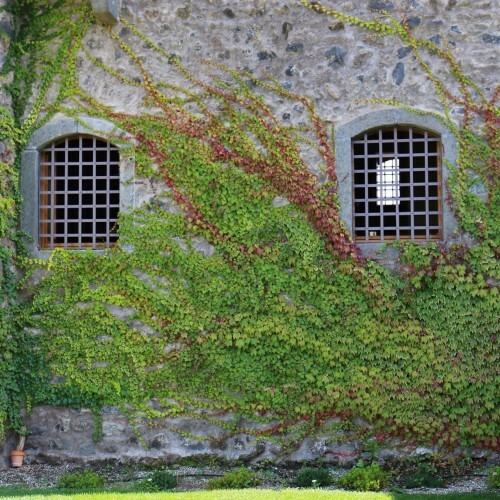 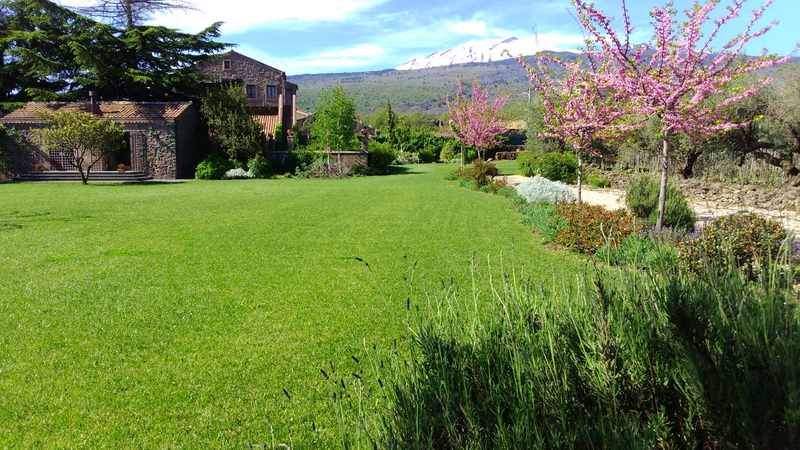 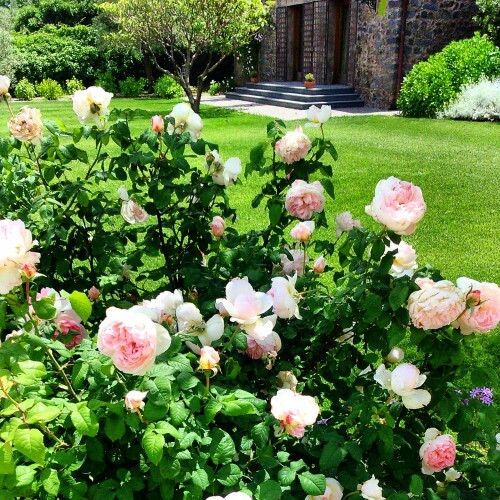 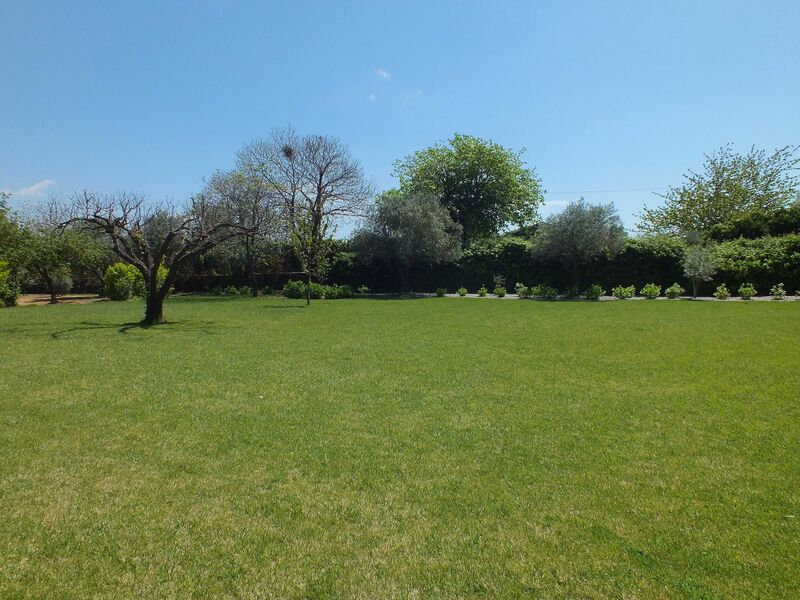 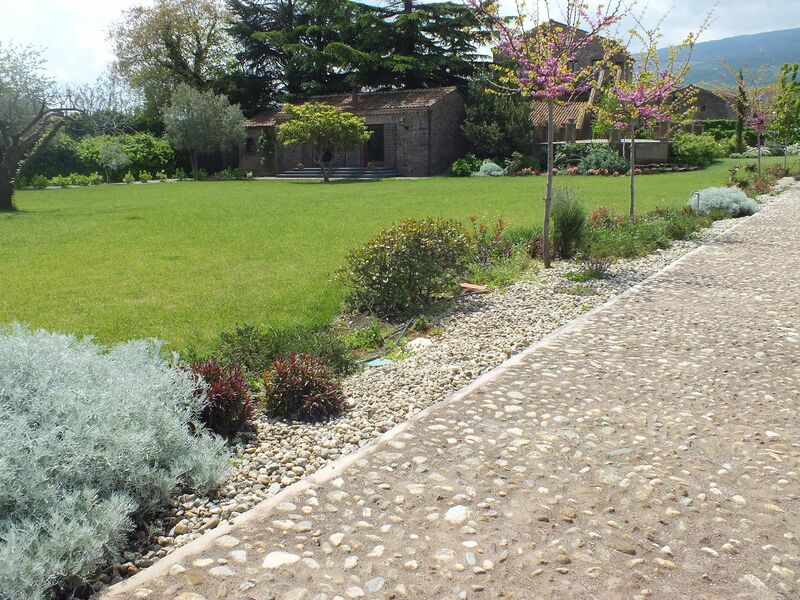 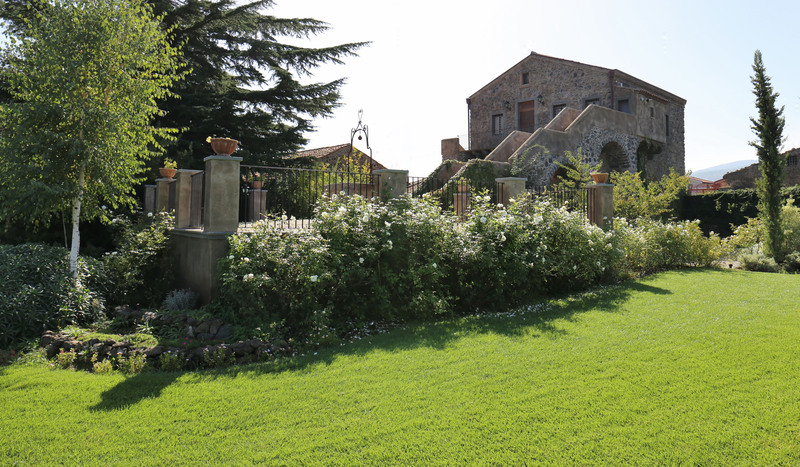 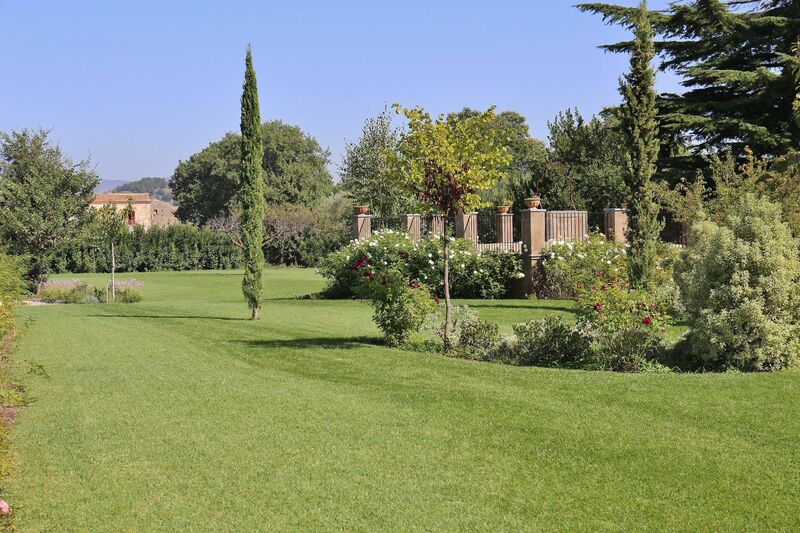 Our estate offers services such as wine tasting and guided tours in the premises and in the vineyard. 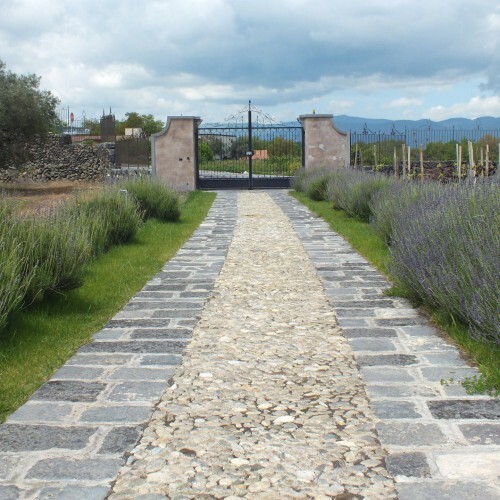 You will retrieve lost sensations in a long travel of the wine path. 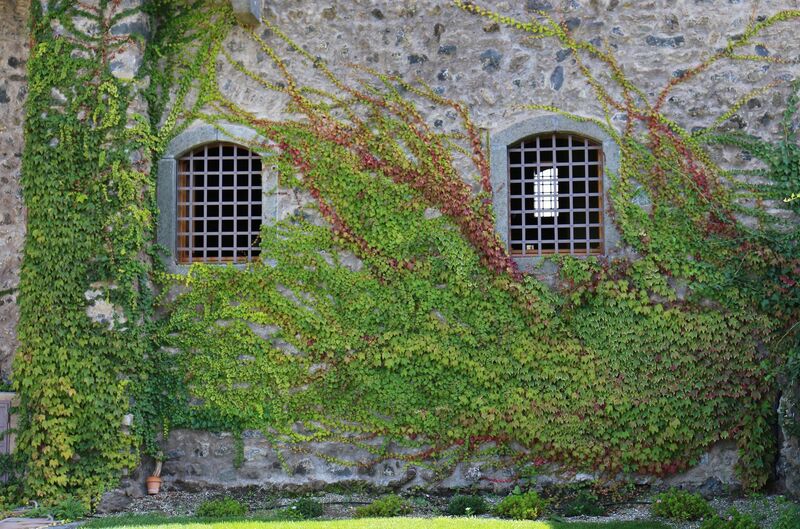 Guided tour of the hundred years old vineyard and the winery. 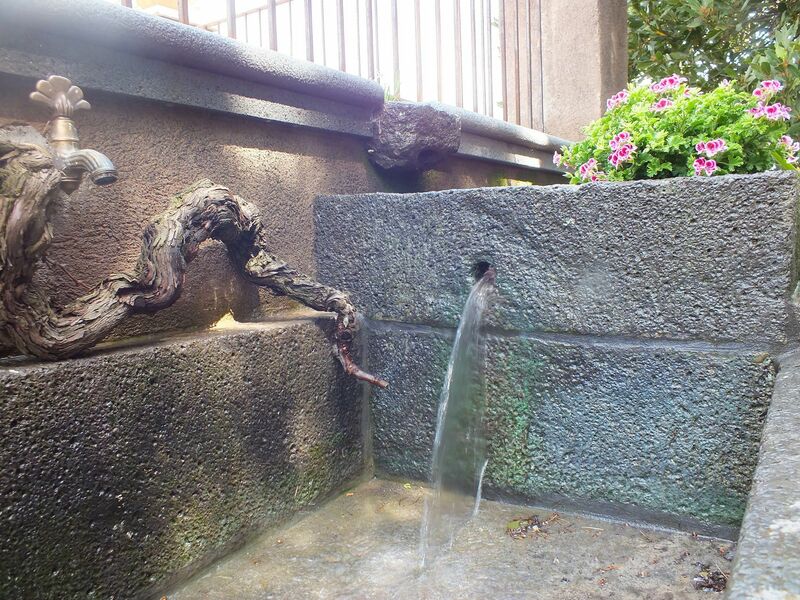 Tasting in the ancient palmento (tailored mise en place).